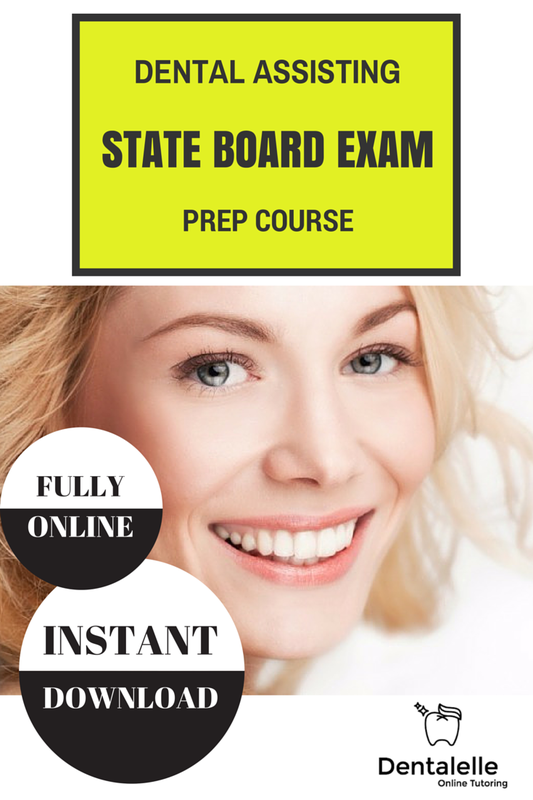 Sign up for the FULL Dental Assisting State Exam Prep Course and get access to all materials, videos, case studies and mock exams to prepare yourself for the exam! This is for the additional skilled Dental Assistant who learns and can place (depending on state) - temporary restorations, sutures, radiographs, matrix bands, orthodontics, bonding material, etc. 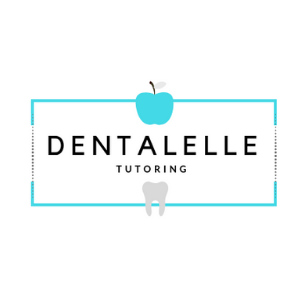 -Access to a private Facebook group for Dentalelle students ONLY to network and gain additional study resources. Students can post questions and receive answers and feedback instantly. -Twice a month tutoring sessions on different topics to help prepare. The sooner you sign up the better and sooner you can begin preparation! -All sessions are recorded so that if you miss a session, you can review anytime!